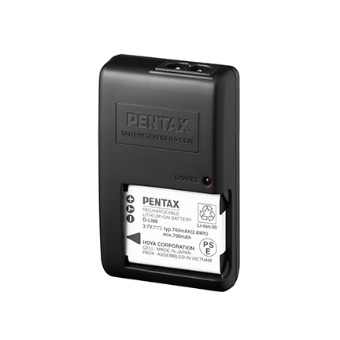 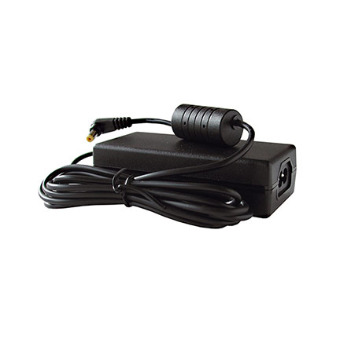 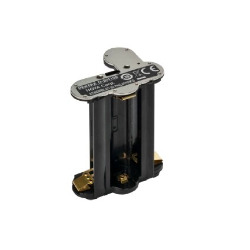 The Pentax K-AC132 (KAC132) AC Adapter provides constant power supply to your DSLR camera. 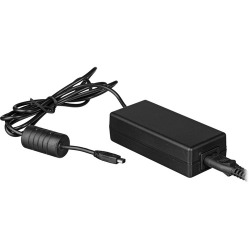 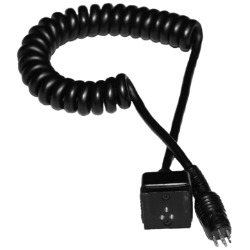 In the box is included the D-AC120 AC Adapter and a 6' figure 8 power cord for plugging the adapter into a wall socket. 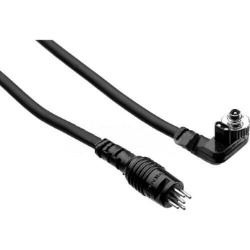 It then plugs into your DSLR camera for power. 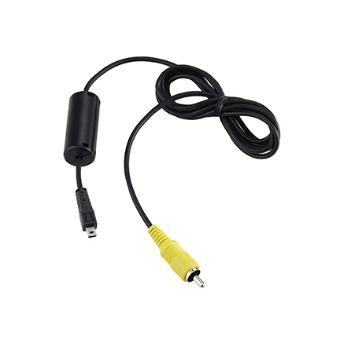 The Pentax I-VC28 Video Cable is a great way to entertain family and friends. 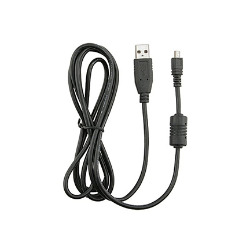 This cable lets you bring your digital pictures and videos to your TV screen. The Pentax I-USB7 USB Cable enables you to transfer your camera pictures to a computer up to 40 times faster than with a serial cable. 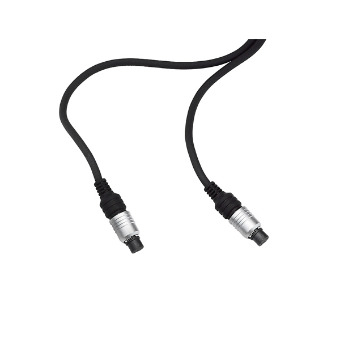 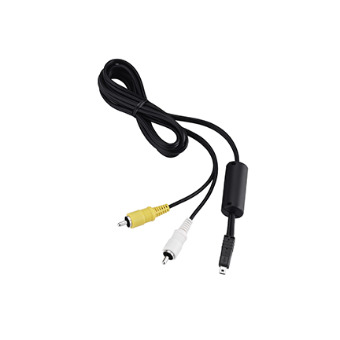 The Pentax Audio/Video Cable is a great way to entertain family and friends. 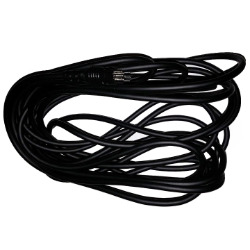 This cable lets you bring your digital pictures and videos with audio to your TV screen.